According to reports, the User Development Fee has been increased from Rs 139 to Rs 306 for domestic passenger and Rs 1,226 will be charged from international passengers. Sad news awaits passengers flying from Kempegowda International Airport (KIA) in Bengaluru as the User Development Fee (UDF) for both domestic and international passengers has been increased. The UDF has seen a massive hike of over 120 per cent and will be on effect from Tuesday. 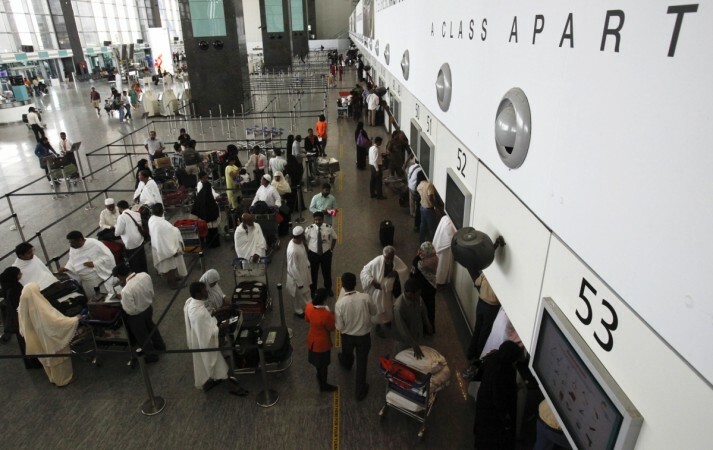 The Airports Economic Regulatory Authority of India (AERA) had decided to increase the charges from its previous rates on Monday. According to reports, the UDF has been increased from Rs 139 to Rs 306 for domestic passengers and Rs 1,226 will be charged from the international passengers from the previous Rs 558. According to the Bengaluru International Airport Limited (BIAL), the body which operates KIA, the revised rates will be applicable for air tickets bought from April 16 to August 15, after which the UDF will be regressed back. "This incremental increase in charges will provide BIAL much-needed relief as we are in the midst of a massive Rs 13,000 crore-capacity expansion to cater to the stupendous growth of the aviation sector in India," said Hari Marar, BIAL MD and CEO, reports The Hindu. The four-month hike is based on an amendment issued by AERA earlier this month. The amendment itself followed an interim relief given by the ruling Telecom Disputes Settlement and Appellate Tribunal's (TDSSAT) ruling of March which allowed BIAL to collect revised charges for a limited period of four months, reports Deccan Herald. In its amendment, AERA has directed BIAL to deposit the excess money collected in a separate bank account to manage the funds. These funds will be used only for the infrastructural expansion of the airport. The overall collection and expenditure will be reviewed by AERA.